After the success of the third edition, the 2018 edition of the "Open for Everybody" (no international licence needed) "Sahari Rally Algeria" from October 30th until November 11th is under the best auspices. 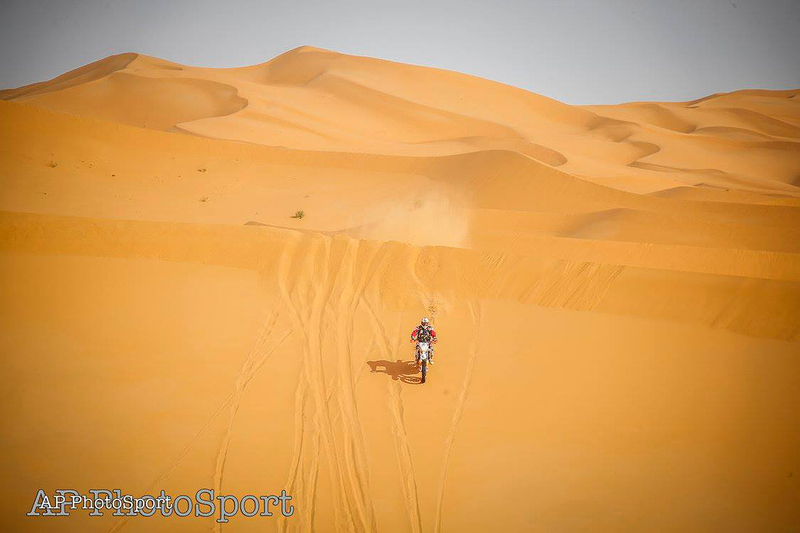 The Algerian territory offers to this legendary race, an enormous variety of scenery and grounds. 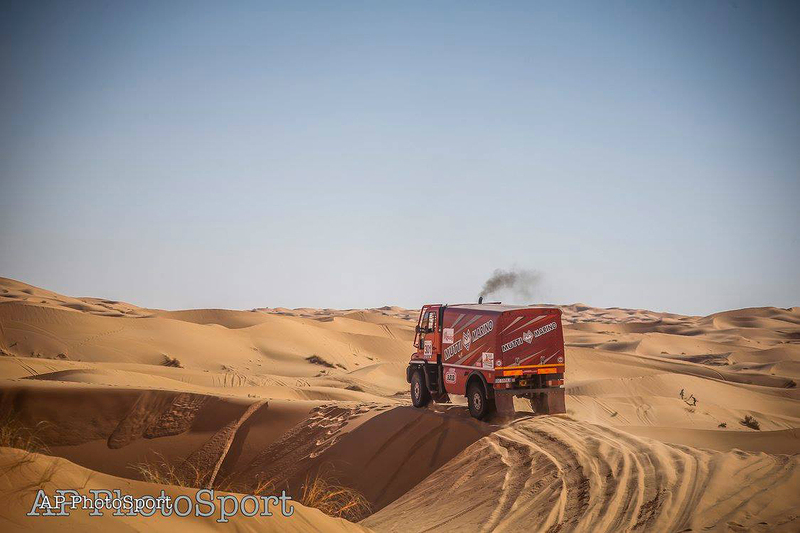 Thus, this new edition will offer courses completely new and rich in driving sensations by combining the fast tracks on pleasant and off-road routes in the sands of the Sahara through the spectacular landscapes of the great Erg Oriental and Occidental. The Rally is open for Cars, Motorbikes, Quads, SSV and Trucks. Always under the control of the FASM (Federation Algerienne des Sports Mecaniques) and the Algerian Ministry of Youth and Sports, this new edition is based on its experience and promises to offer the best in terms of efficiency and safety to the pilots who will participate in this great international sporting event. This year again, registration costs are the most competitive and the rally will offer as usual unforgettable bivouacs where comfort, mutual aid and entertainment will be at the rendezvous. After the traditional opening ceremony in Algiers, the caravan will start with a link to Laghouat, starting point of the race. 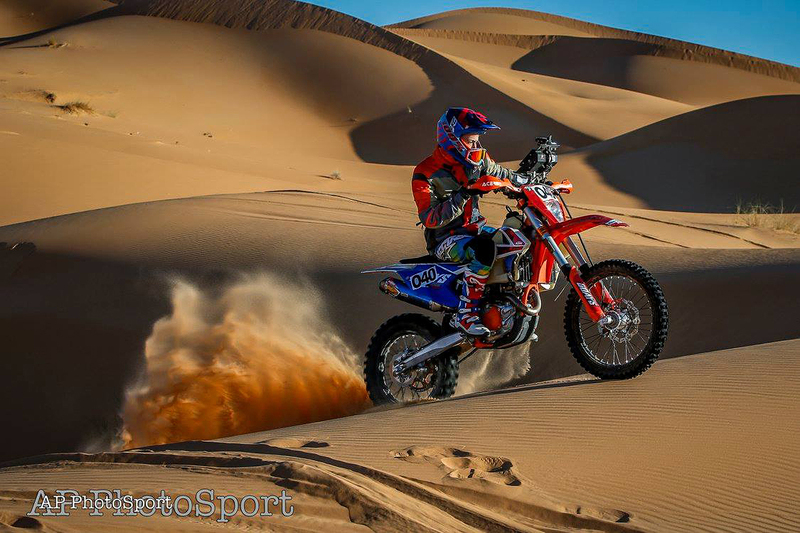 After two stages of tracks along the great Erg Oriental, the pilots will join Timimoun, the famous red city, from which will take place three loops in the great Erg Occidental among the most beautiful dunes of the Sahara. Then it will be the return with two grandiose stages to Laghouat and a last connection to Algiers. Nine days of competition, will offer the opportunity of an extraordinary journey in the heart of this country decided to ensure the historic role of the homeland of the Rally-Raid and to open its doors to international tourism. Algeria, through the organizations of the FASM, has accustomed us to picturesque and with a high level of bivouacs organization. The architecture of the course allows the committee to install for the duration of the rally three very comfortable bivouacs with the colors and flavors of the Algerian culture. This year, the FASM has called on one of the best professionals in the sector to offer drivers a roadbook complying with the latest FIA and FIM standards. With the goal of continuous improvement, the organization uses the greatest experiences and skills to always improve efficiency and professionalism. 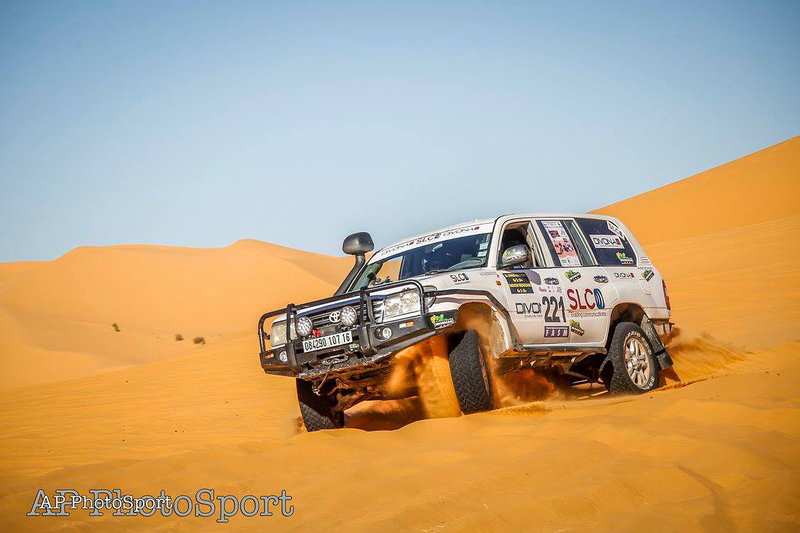 No international license is required for the Sahari Rally Algeria 2018. The Algerian license will be available for those who wish to subscribe directly upon registration. The FASM and the Ministry of Youth and Sports, have worked to facilitate all procedures for obtaining a Visa for the Rally. Including also a Raid, once again the Sahari Rally Algeria opens its reception facilities to adventurers who do not want to line up at the start of the competition, but just enjoy, driving their 4WD, SUV or their motorcycle, safety devices, sanitary supervision, bivouacs and sublime landscapes that form the scenery of the rally of Algeria. For more informations visit the official website, which is available in English, French, Italian and Spanish language or follow the Rally on Facebook. You can also mail the organizer at info(at)saharirally.com.